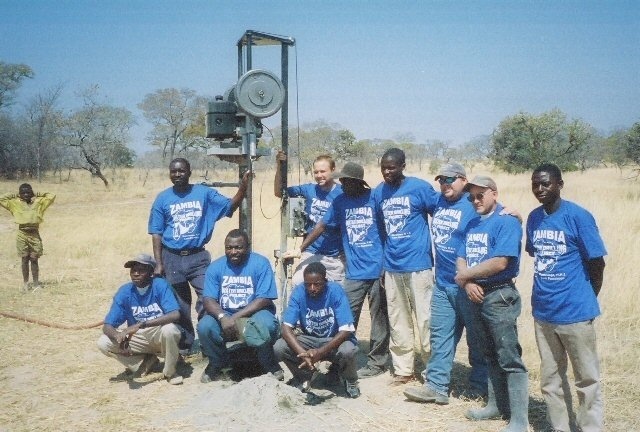 ALLAN GELDEAN HAS BEEN SERVING CUSTOMERS IN THE WELL DRILLING INDUSTRY SINCE 1988. THE PORTADRILLMINI UNDER WENT TWO YEARS OF RESEARCH AND DEVELOPMENT BEFORE GOING INTO A PRODUCTION MODEL STAGE. 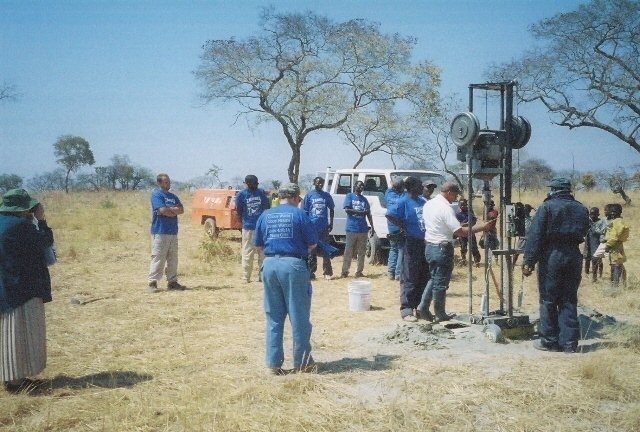 GEOTHERMAL WELL DRILLING, WATER WELL DRILLING, SEISMIC SHOT HOLE DRILLING. THE PORTADRILLMINI WENT INTO PRODUCTION IN APRIL OF 2002 AND WENT WORLD WIDE IN 18 MONTHS. THERE IS CURRENTLY PORTADRILLMINI MODELS OPERATING IN CANADA, MEXICO, ITALY, MONGOLIA, MALAYSIA, JAPAN, GUATEMUALA, ALASKA, ENGLAND, NOVA SCOTIA, ROMANIA, MALI WEST AFRICA, KANO NIGERIA, ETHIOPIA, GHANNA, ZAMBIA, RAWANDA AND IN THE U.S.A. IF YOU DONT SEE IT HERE IN OUR WEB SITE , CALL US . WE ARE ALWAYS GROWING MORE ITEMS. WE WILL QUOTE YOUR DRILLING NEEDS SPECIFICALLY FOR YOUR DRILLING PROJECT,,... WE WILL NOT SELL YOU A PACKAGE OF ITEMS THAT YOU DONT NEED THAT DO NOT PERTAIN TO YOUR DRILLING PROJECT NEEDS. LET US HELP PROVIDE YOU WITH YOUR DRILLING SUPPLIES. CALL OR EMAIL YOUR EQUIPMENT NEEDS AND WE WILL FORWARD AN EQUIPMENT QUOTE TO YOU. OUR EXPERIENCE IN THE WELL DRILLING FIELD HAS BEEN SINCE 1988 . DRILLING CONSULTATION AND TRAINING IS AVAILABLE BY PHONE OR BY PRIVATE APPOINTMENT, PLEASE SEE OUR CONSULTATION SECTION IN THIS WEB SITE FOR DETAILS. WE CAN HELP YOU LOCATE THE HARD TO FIND PARTS FOR RIGS , DRILL BITS, TOOLS, AND EVEN REPLACEMENT PARTS. NEED REPLACEMENT PARTS FOR YOUR OLD HYDRA-DRILL RIG? CALL US .... WE HAVE UPGRADE AND REPLACEMENT PARTS FOR YOUR HYDRA-DRILL AS WELL AS OTHER PORTABLE RIGS. Interested companies and individuals that would like to participate as dealers or as Stocking Distributors for A & D Drilling Supply Corporation products please contact ebrady@ebradytax.com for details.